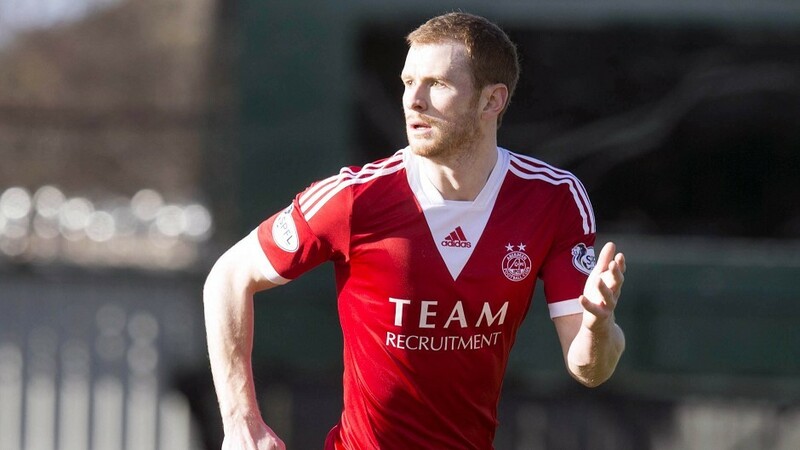 Aberdeen vice-captain Mark Reynolds made his comeback from injury for the Dons under-20s in last night's 5-3 SPFL Development League victory against Falkirk at Glebe Park. 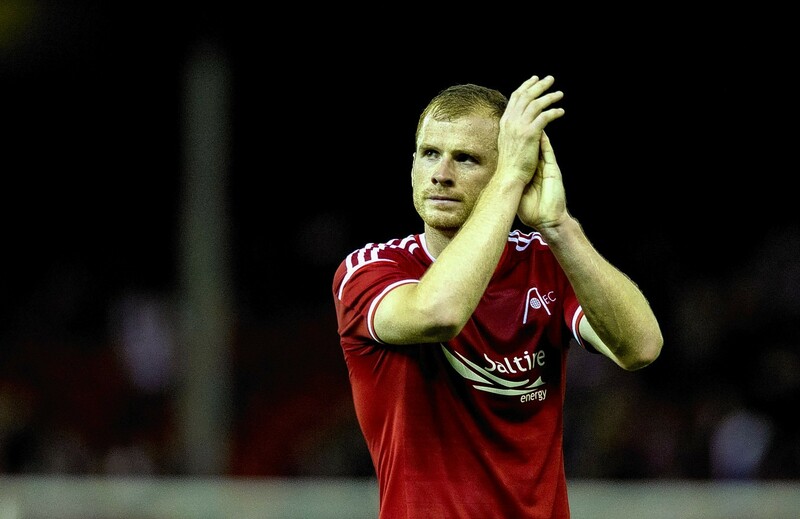 Aberdeen manager Derek McInnes hopes to have defender Mark Reynolds back in the fold this week. 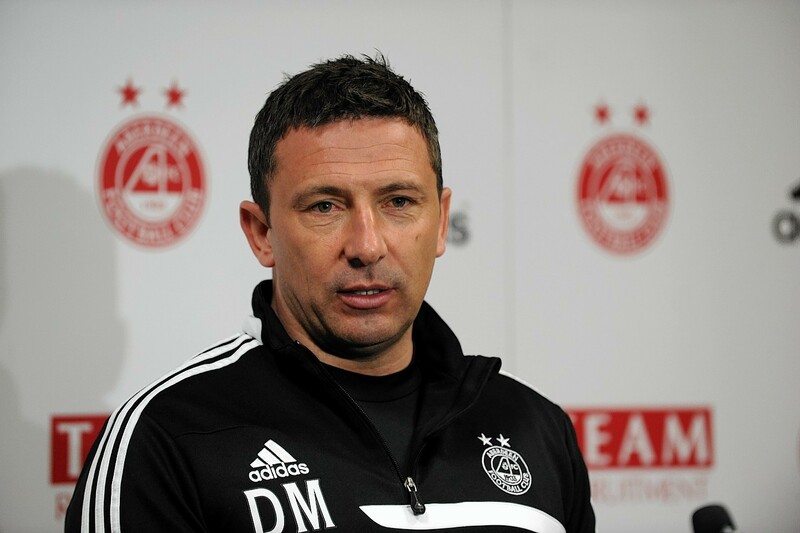 Aberdeen manager Derek McInnes will not rush into the transfer market to sign another defender after Mark Reynolds was ruled out for three months. 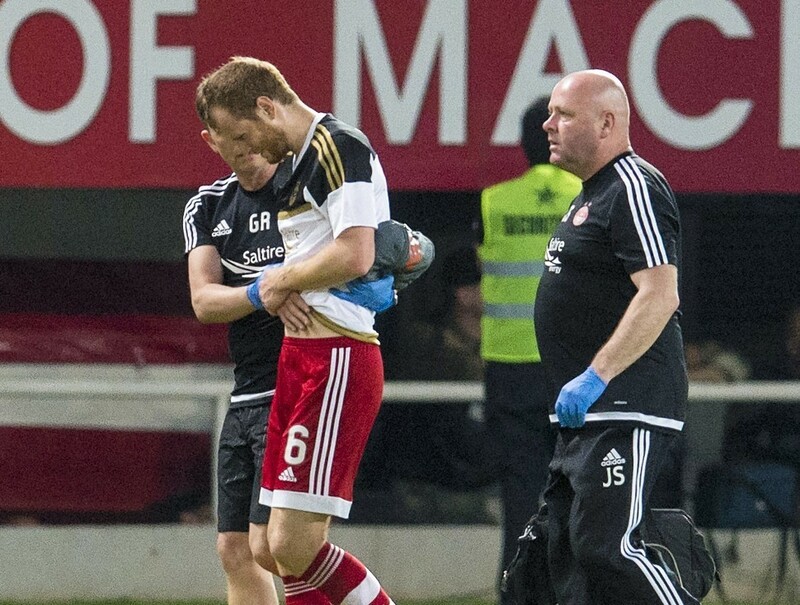 Aberdeen boss Derek McInnes has confirmed that defender Mark Reynolds will be ruled out for 12 weeks. Aberdeen can secure their highest finish in 21 years on Saturday if they avoid defeat at Inverness, but defender Mark Reynolds insists the best has yet to come. 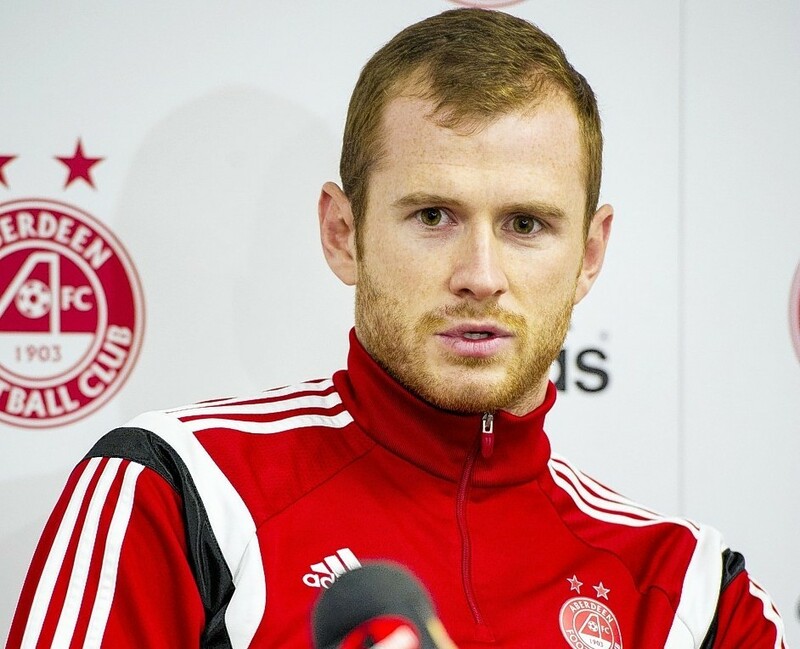 It has been good to talk as far as Aberdeen defender Mark Reynolds is concerned. Aberdeen’s game at Dundee, which was due to take place next Monday, has been rescheduled following national call-ups for Dons duo Mark Reynolds and Niall McGinn. The match will now take place at 12.15pm on Saturday at Dens Park. More to follow. 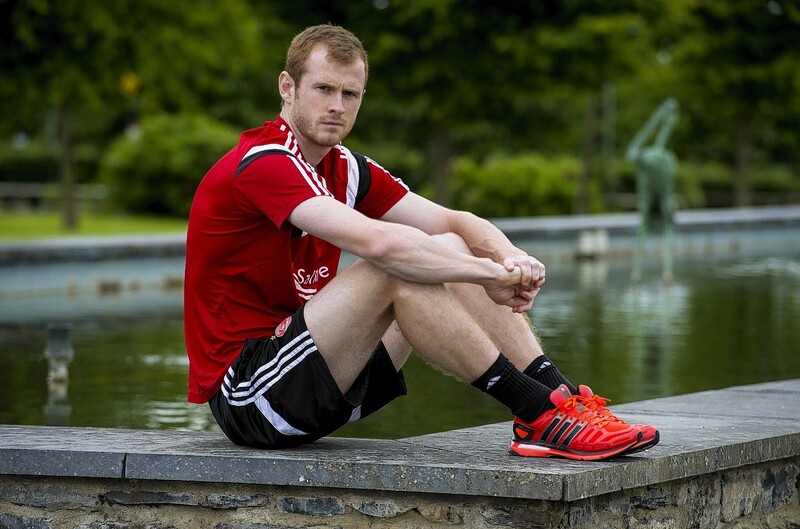 Aberdeen defender Mark Reynolds is confident the Dons can handle the pressure in the final 10 games of the season. 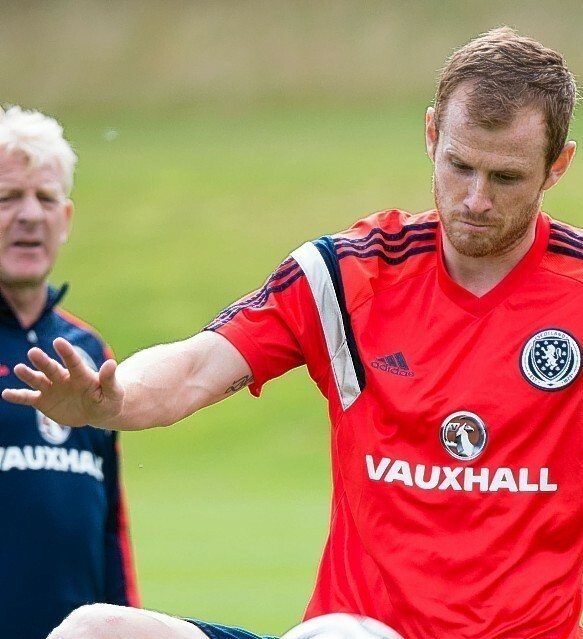 Mark Reynolds hopes his form for Aberdeen will be rewarded with a return to the Scotland set-up next month. Aberdeen defender Mark Reynolds is struggling to come to terms with his side's Scottish Cup defeat to Dundee on Saturday. Aberdeen defender Mark Reynolds is confident his team-mate Ryan Jack can force his way into Scotland reckoning. Aberdeen defender Mark Reynolds is not fooled by Celtic's below-par start to the season under new manager Ronny Deila. 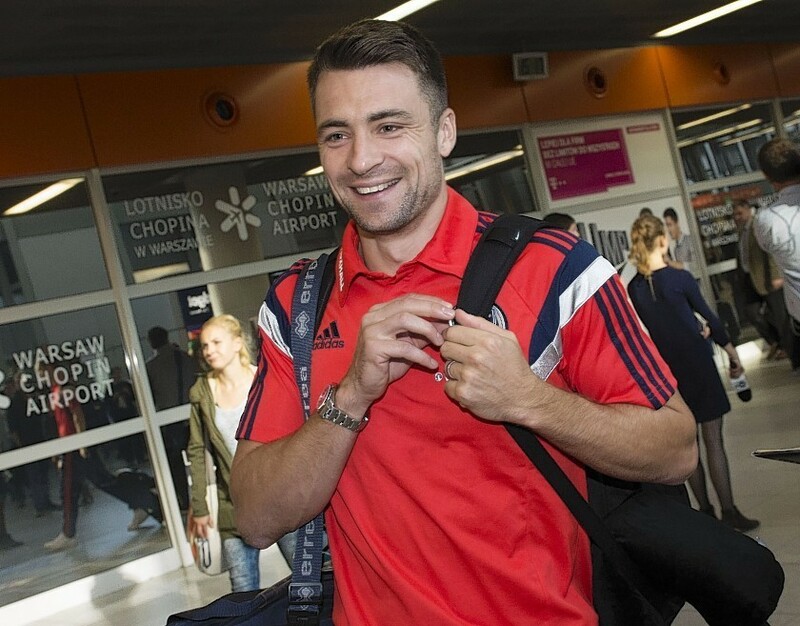 POLL: Who should replace Grant Hanley for Scotland tonight v Poland? Blackburn Rovers defender Grant Hanley will miss tonight's Scotland v Poland match through injury but who should replace him in Gordon Strachan's starting line up? 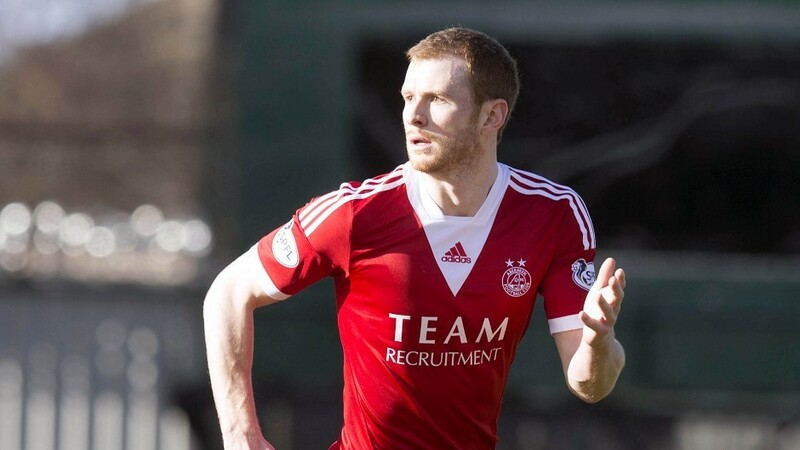 Aberdeen defender Mark Reynolds has received a late call-up to the Scotland squad today for Sunday's European Championship qualifier against world champions Germany. 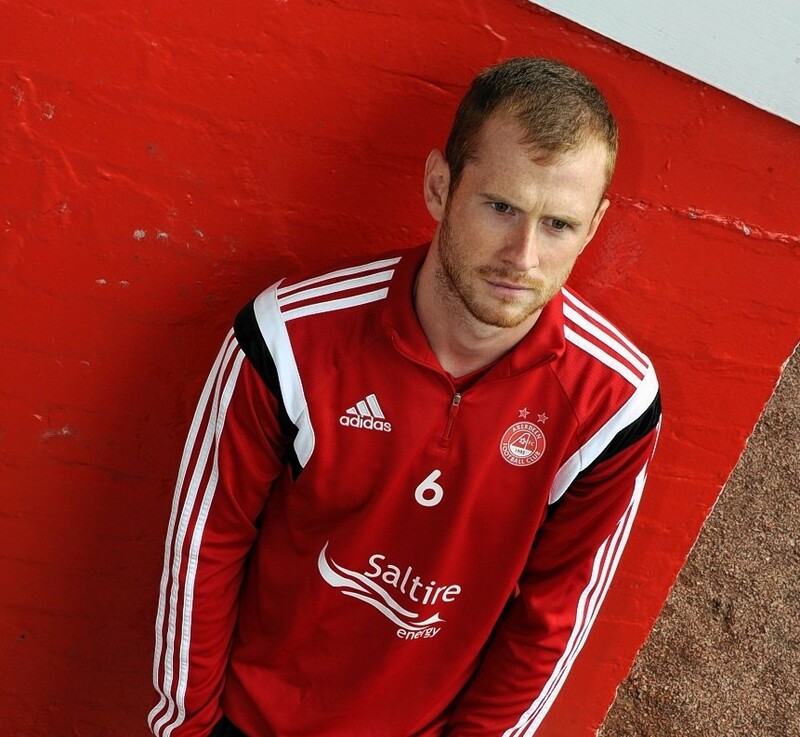 Aberdeen defender Mark Reynolds has called on the Dons supporters to roar the team to glory against Real Sociedad today. Aberdeen defender Mark Reynolds has called on the experienced European campaigners to lead the way when the Dons try to recover a two-goal deficit against Real Sociedad at Pittodrie tomorrow night. Aberdeen vice-captain Mark Reynolds believes the Dons have proved they are quick learners in Europe. 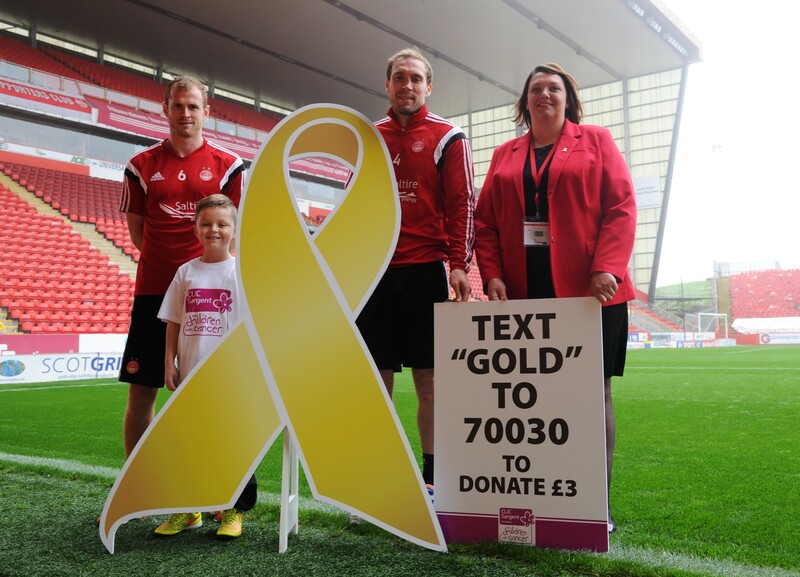 Dons duo Peter Pawlett and Mark Reynolds interviewed following their selection for the Scotland squad. Find out what Peter Pawlett really thinks of ‘that song about him’, and Mark Reynolds describes his team mate in three words. Aberdeen defender Mark Reynolds is determined to make the most of his first taste of international football after being called up to the Scotland squad for next week's friendly against Nigeria. Aberdeen manager Derek McInnes has backed duo Mark Reynolds and Peter Pawlett to make an impact after they were called into Gordon Strachan's squad to play Nigeria.